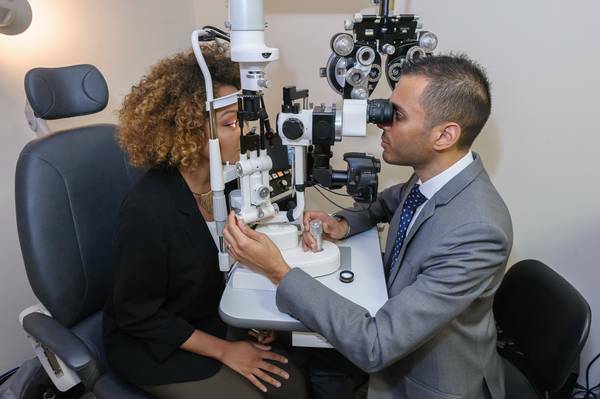 At Manhattan Vision Associates, we are confident that we will provide you with the quality eye care you need at our Midtown office. 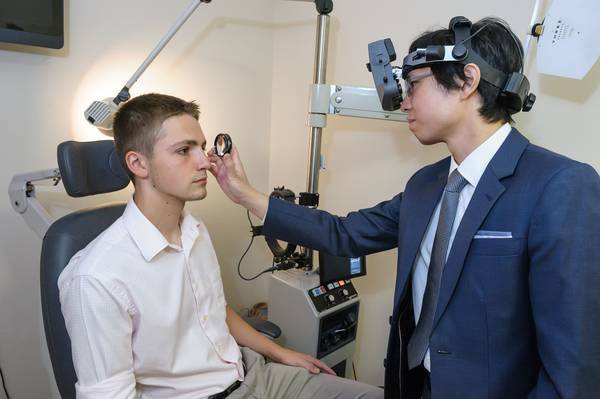 Our NYC clinic offers comprehensive eye exams for adults and children, co-management of laser vision correction surgery, caring for eye emergencies and so much more. 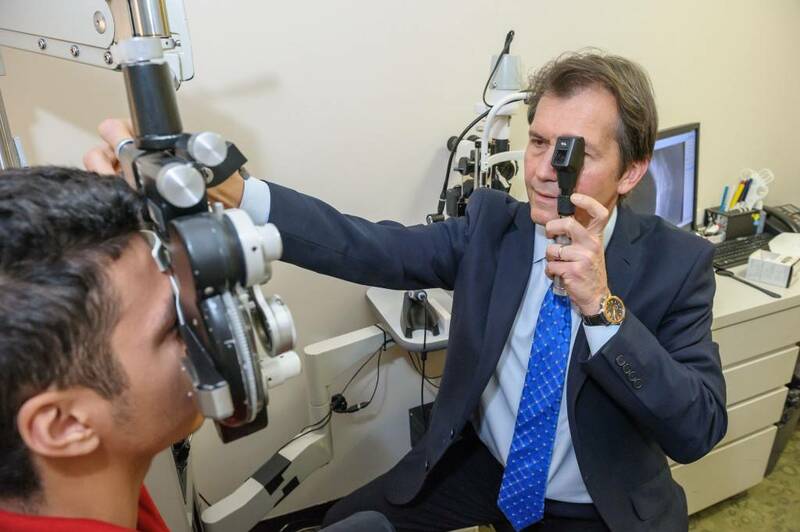 Our eye doctors are some of the most experienced in the area and provide comprehensive eye care to patients of all ages including treatment for a range of conditions including cataracts and macular degeneration. 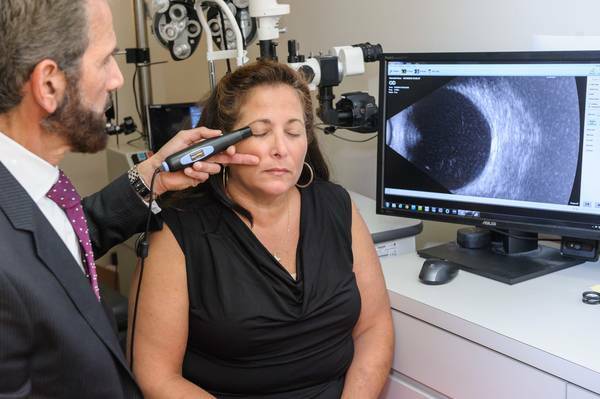 Please read more below about the many services and advanced eye care technology offered at Manhattan Vision Associates. Looking for an emergency eye care clinic near you? At Manhattan Vision Associates our emergency eye doctors are here to help!